“Terri’s voice is distinguished and beautiful. Terri Eiffert captures an array of sounds, allowing her to reach a multi-faceted market. From silly to serious, youthful to sultry, and adorable to deplorable, her trustworthy approach sets the stage for the audience in the theater of the mind. Terri Eiffert: An intuitive and inspiring voice to capture the imagination of your audience. 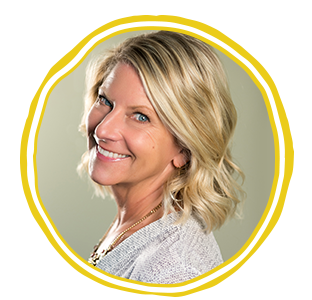 Terri Eiffert is the voice you need to connect with your audience. Her authentic charm engages your audience with an authority that creates instant trust in you or your brand. Whatever the emotion you want to evoke from your audience, Terri's voice creates. From sultry to sassy or gleeful to tearful, she connects your audience to your brand effortlessly. Contact Terri to begin your audience's emotional rollercoaster today.